OnceThere is a booking market place that allows experience providers to manage online reservations as well as get their activities, attractions, and tours in front of travelers looking for things to do locally through our local distribution channels. To integrate with OnceThere you can start by signing up with them here.  Locate OnceThere in the Xola App Store and select it. Click "Visit Settings Page", or navigate to Settings > Apps > OnceThere to configure which listings you would like to allowOnceThere access to. Note: Selecting listings from this page only allows Expedia to look at the selected listing's availability. Your Xola andOnceThere accounts will still have to be mapped to each other with the help of Expedia's API team. Ask your Launch Specialist or the Support team at support@xola.com or 415-404-9652 for help on this.